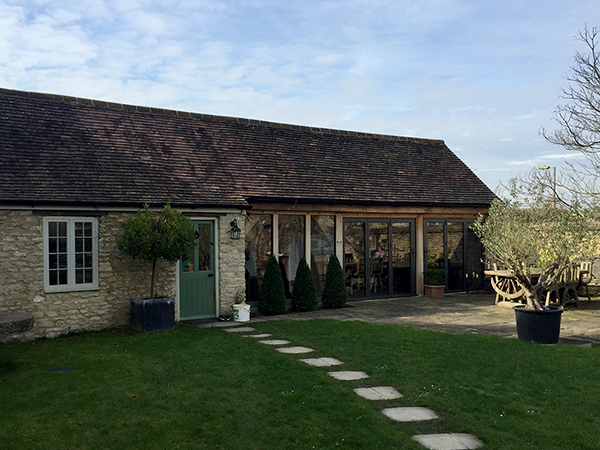 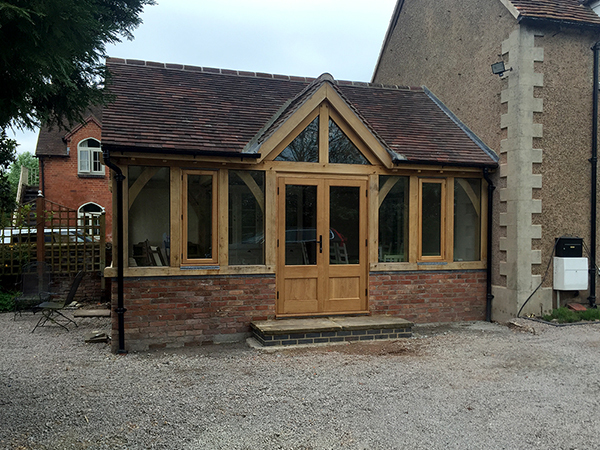 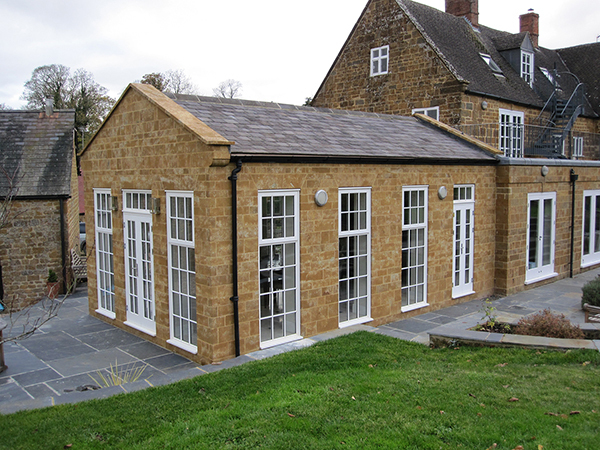 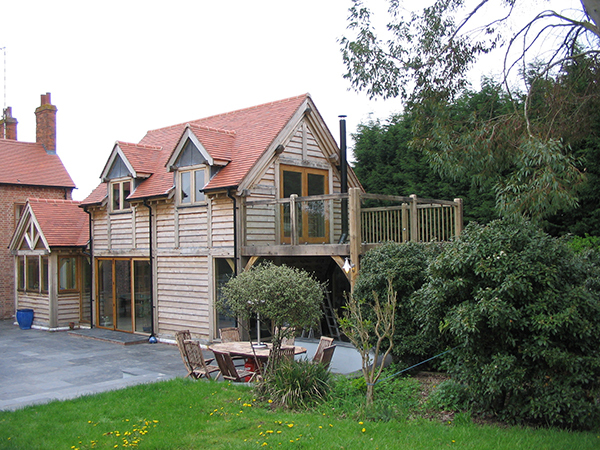 If you’re looking to extend your home’s footprint, we urge you to consider choosing an oak framed extension. 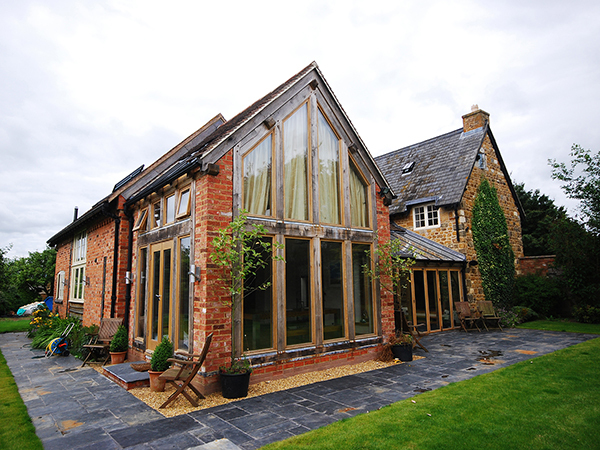 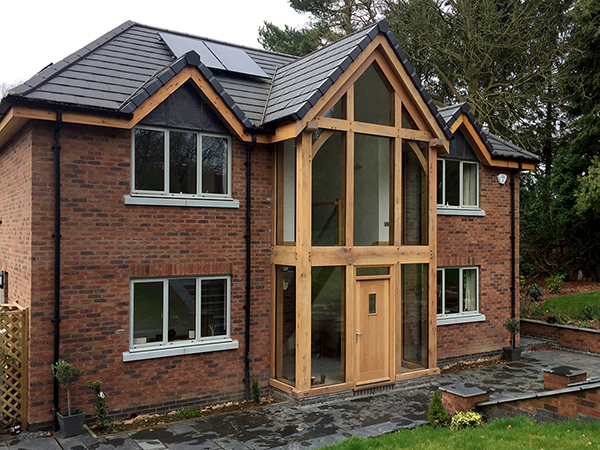 All Shires Oak home extensions are aesthetically stunning and built to stand the test of time. 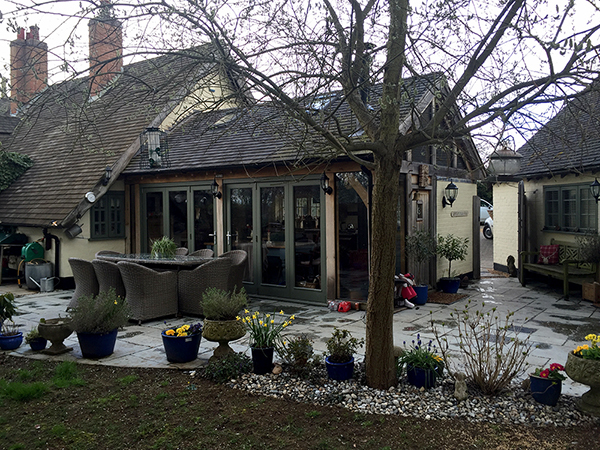 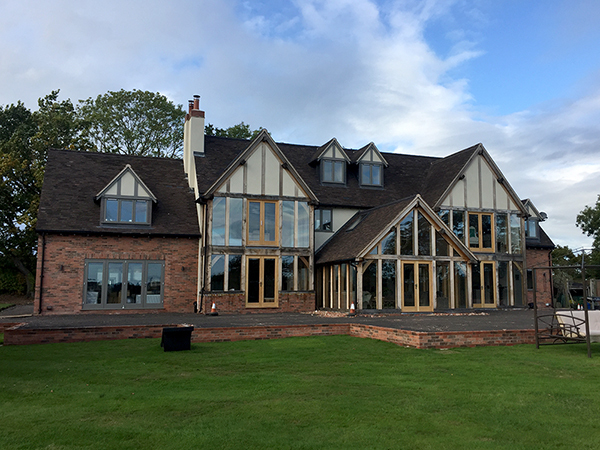 We understand the importance of ensuring that any extensions are in keeping with the feel of the current building, and offer an extensive design consultation process to create something that you’re delighted with, and that adds value to your property.